We supply and install amazing flooring solutions. indoor, outdoor, home or the office. Tru-Wood Flooring is a supplier and contractor in the wood and carpet floor covering industry and offers services such as assistance to floor covering design, supply of different carpet and wooden floor types, installation of various methods for different wooden floor and deck types and applications, advice to customers on wooden floor coverings and after sales service. 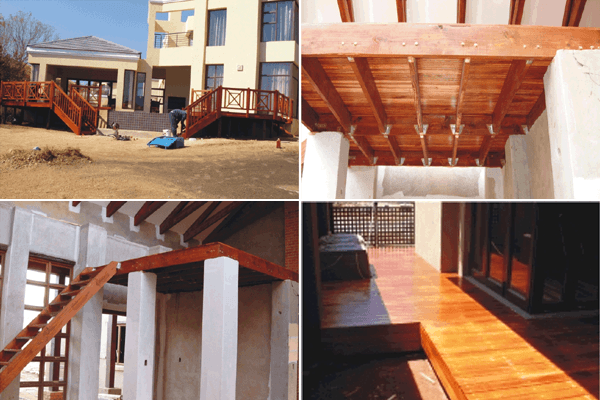 We handle various domestic and commercial projects in Gauteng and outlying regions. 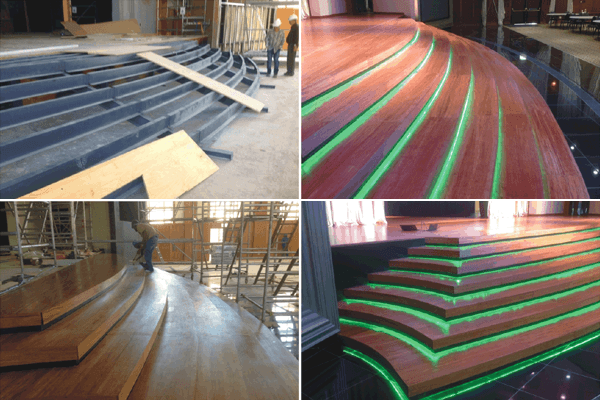 We specialize in various solid wood, engineered, various laminate floor supply and installation as well as wooden and composite deck supply and installation and refurbishment of existing wooden floors and decks. We also offer carpet supply and installation. 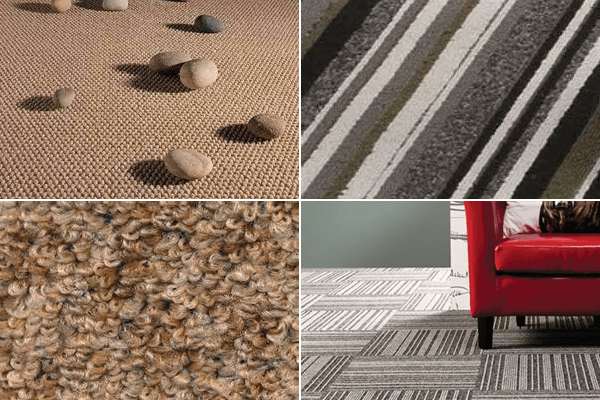 Tru-Wood Flooring supply and install carpets from a number of lead manufacturers including Belgotex, Nouwens and Van Dyck Carpets. Including synthetic as well as wool carpets in an extensive range. Wooden flooring and decking is a beautiful and unique extension to any home, office or garden. 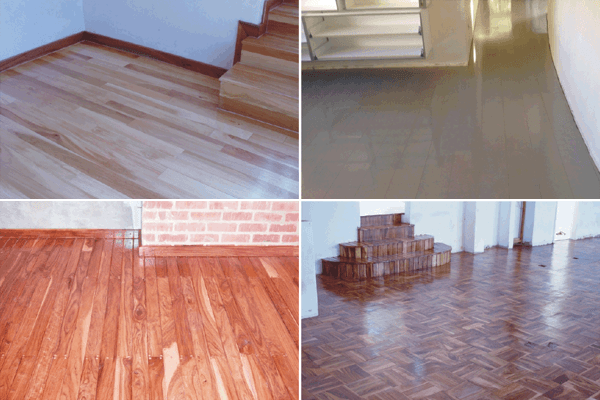 Tru-Wood Flooring supply and install a number of the leading brands. Tru-Wood Flooring are leaders in supplying and installing laminate flooring solutions. We supply a variety of ranges all crafted to the highest quality. Vinyl Flooring has recently made a major comeback, it is a tough, durable flooring solution and comes in a large variety of patterns and colours. Tru-Wood Flooring supply and install a large variety of Vinyl Flooring. We are more than happy to discuss your supply and / or installation needs. Our workmanship and Quality speaks for itself. 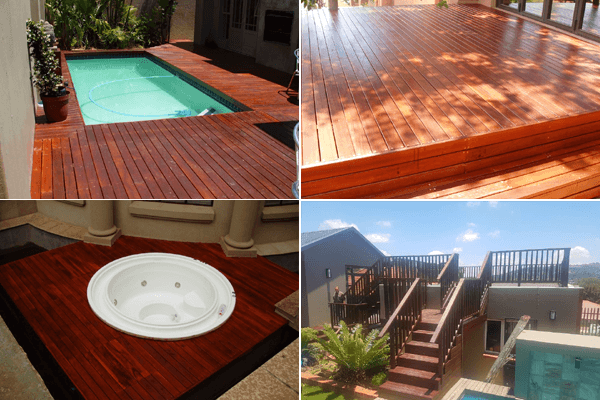 We provide the correct flooring and decking solutions throughout Southern Africa, and aside we work closely with Architects, Interior Designers, Construction Companies, Developers, Property Rental Companies and Renovators. Although the majority of our work is done in Johannesburg and surrounds, we regularly do work within the borders of Southern Africa.